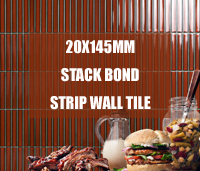 Bluwhale Tile launches our new products - 20x145mm stack bond porcelain mosaic strip wall tile, ideal for both residential and commercial building projects. 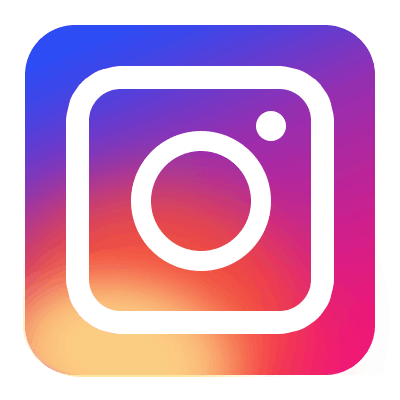 Read on and do not hesitate to contact us if you are in demand for this product. Having a swimming pool in your house backyard will add lots of fun to your summer time. It is also important to get your pool well-designed, for the better your pool design, the more values your house will have. 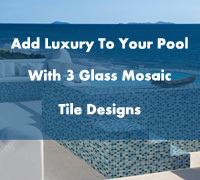 So try to make your swimming pool stand out with unique look, covering it with custom pool mosaic is a good choice. Using iridescent pool glass tile is a great way to install a luxury pool style. 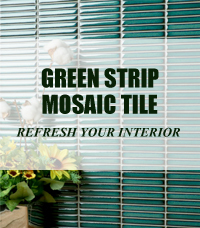 Today we share 3 beautiful glass tile from our luxury series for you. 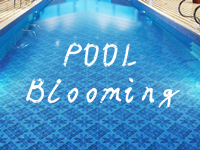 Read on and get inspiration for your next pool project.